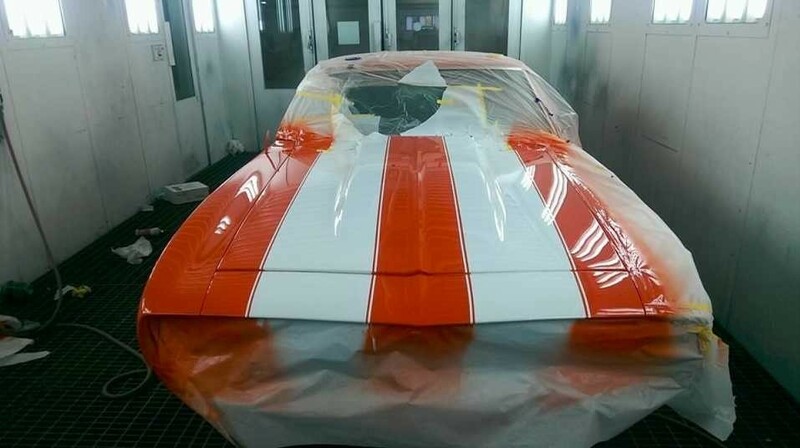 Since 1950, we at Atlas Body Shop have understood how important our customers’ vehicles are to them. 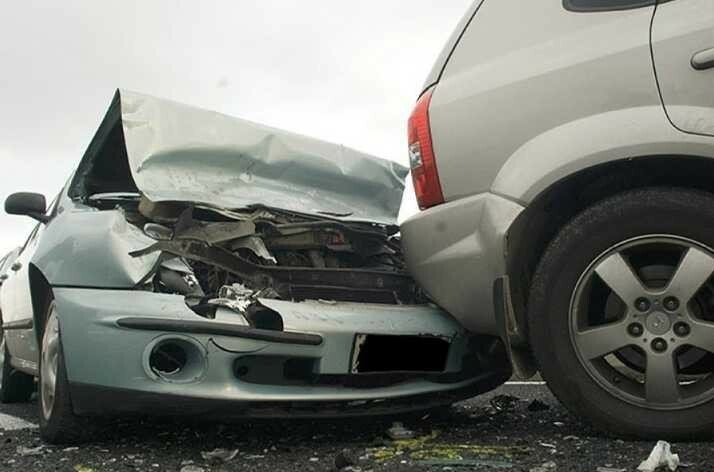 We also know how difficult it can be when you are involved in a collision. 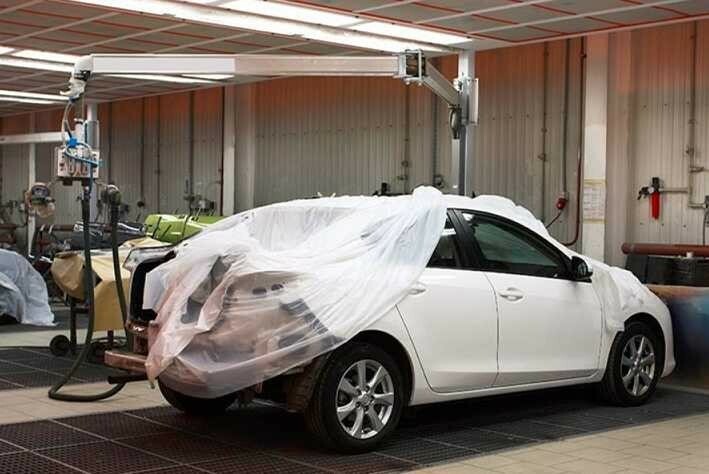 Here at Atlas Body Shop, we will work with you and your Insurance Company to restore your vehicle to pre-collision condition while keeping you informed throughout the collision repair process. 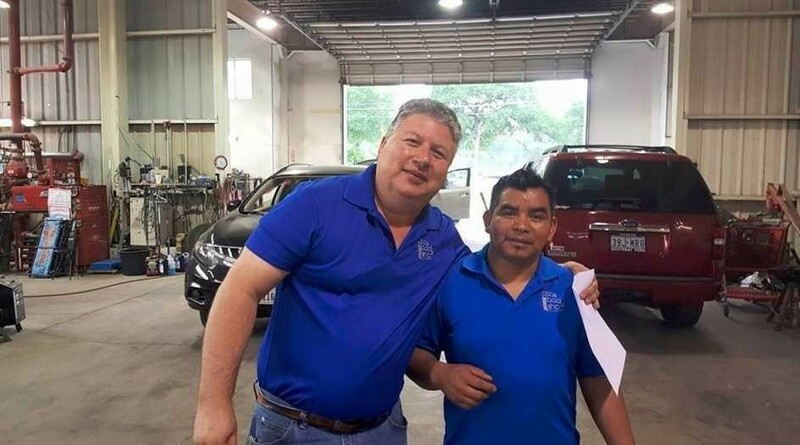 Our primary commitment is to identify your needs, provide the highest quality repairs, and complete the repairs in a timely manner. 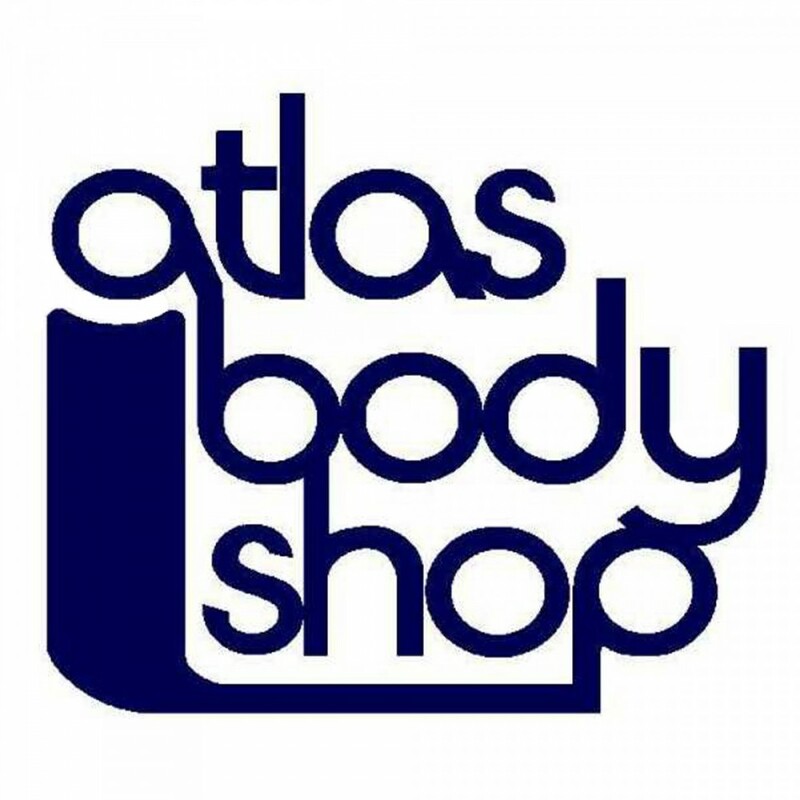 Atlas Body Shop was founded by Pete Leal Sr. in 1950, and it was because of Pete Sr.'s good reputation, hard work & strong relationships with insurance companies that Atlas Body Shop has grown into a 3-story power house shop. For over 3 generations, our family tradition has been to earn our customer's confidence and our goal is to continue this tradition. Need work done? 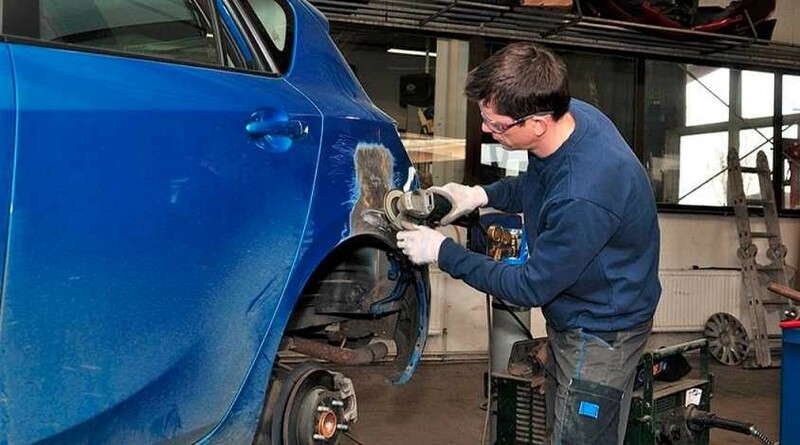 We’re here to identify your needs, provide the highest quality repairs, and complete the repairs in a timely manner. 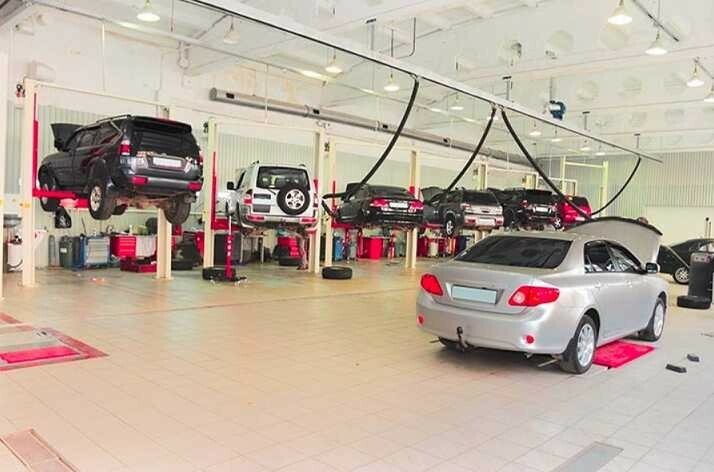 At Atlas Body Shop we live by our 3-step repair process motto: Drop Off, Relax. Pick Up. 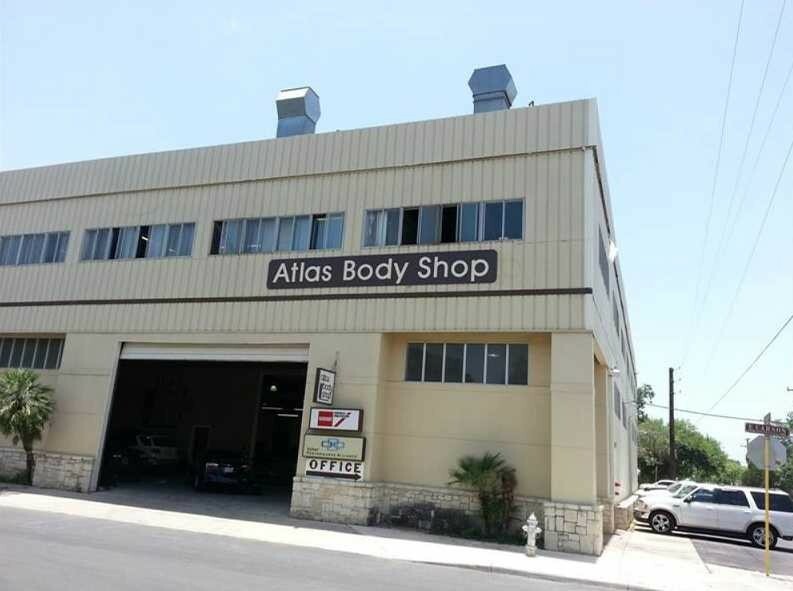 Atlas Body Shop is conveniently located at 922 E. Carson, SATX, 78208. 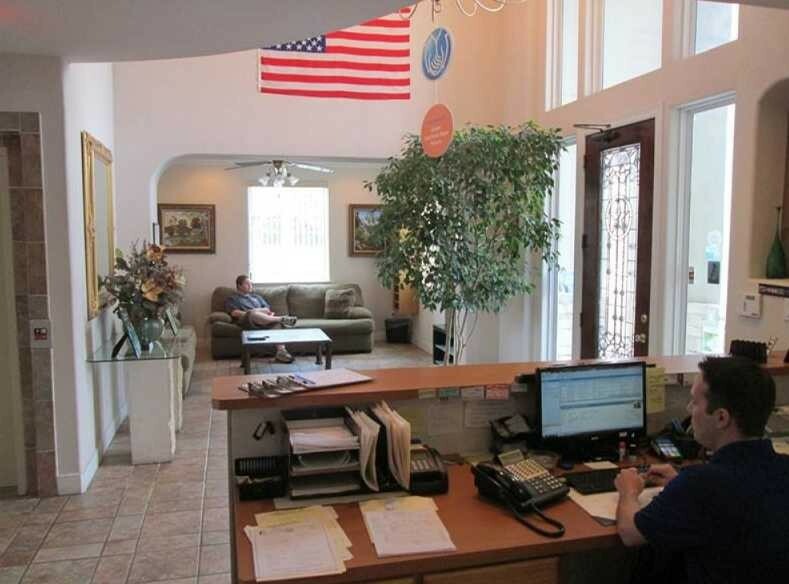 You can call us at 210-224-4507 to make an appointment. 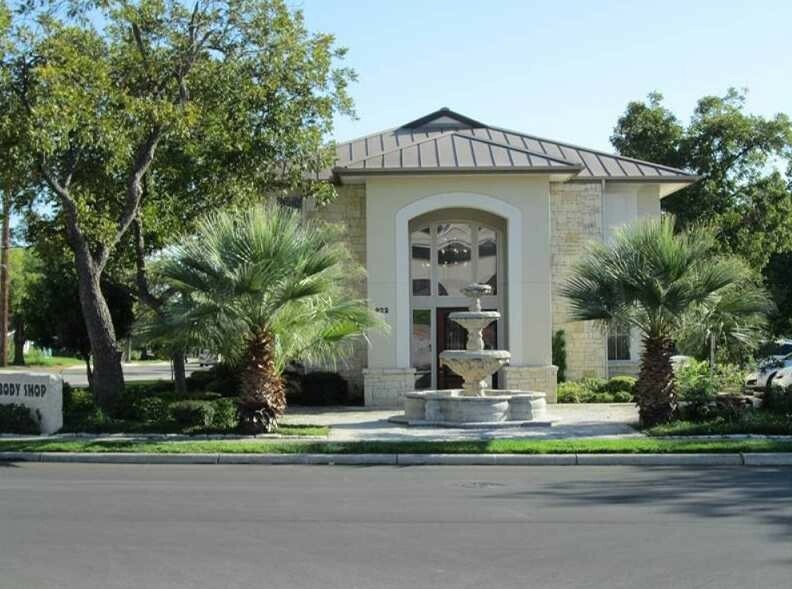 You can find us down the street from Fort Sam Houston, by IH-35 and 281. The main building is surrounded by graceful trees with a beautiful stone fountain.